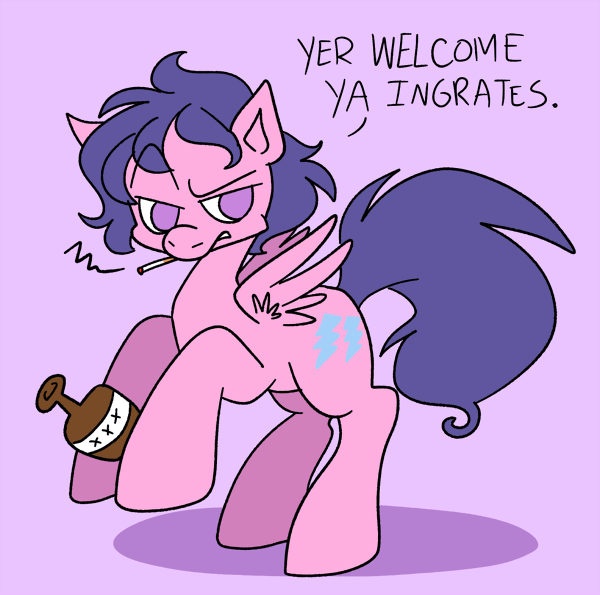 Firefly from the original MLP cartoon has a few words to Bronies who diss G1. Sorry we aren't giving you your due because of something so shallow as aesthetics, Firefly. By the way, nice nose job. I keep meaning to watch more of G1, but so far all I've found time (and Youtube videos) for is Rescue at Midnight Castle.